Welcome to 4 Nurses at Work Home Care Services. We are a Private Duty Nursing Agency, Insured and Bonded. We are SWCAA ,WISE and ALLIED certified. From pediatric to adult patients, and caring for the elderly, with special or urgent needs, 4 Nurses at Work is here for you, with A Passion for Compassion, you will always find Caring Hands, Comforting Arms and someone who wants to help your loved ones.4 Nurses at Work is a licensed Connecticut Homecare Agency, with a mission is to help people live full, independent and dignified lives in the comfort of their own homes. 4 Nurses at Work is dedicated to providing supreme Home Health Care and Homecare services for clients in Connecticut that need nursing care at home. Home Health Aide and Nursing Home Care Services can be temporary, involving just a few hours a day, to permanent and full time home health care. Regardless of the duration, 4 Nurses at Work strives to ensure dignity, privacy, and safety for you and your family members that need home health aides in Connecticut.4 Nurses at Work is proud to be a licensed Connecticut Home Health Aide provider and serving the greater Fairfield and East Fairfield area including Norwalk, Trumbull, Westport, Bridgeport and Milford Connecticut.The 4 Nurses at Work staff receives constant training and can handle the highly specialized care for clients with Alzheimer’s, Dementia, MS, Parkinson’s, stroke victims and ALS patients. 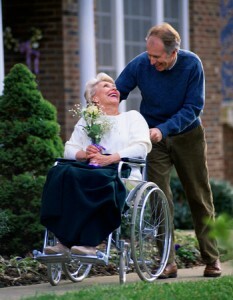 Surgical recovery and accident rehab home care is available with Connecticut Home Health Care Aides. Medical services for treatments such as wound care, Foley care, Diabetes management, skilled observation and health assessment is available. 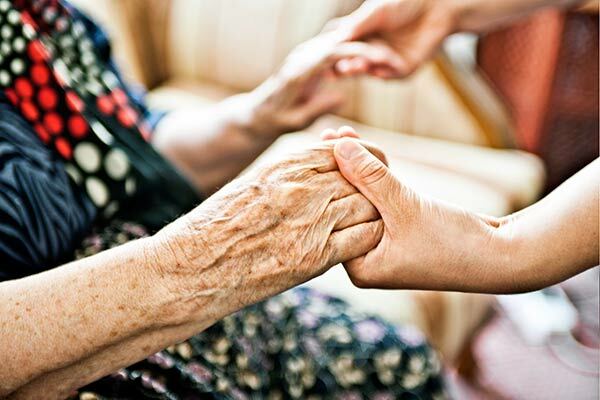 Additional various other nursing procedures are available through Connecticut Home Health Aide Care and Connecticut Visiting Nurse Services. Whether it is a short term or long term care need ,we are here for you. Our dedicated and caring nursing personal is ready to serve you. Every member of our team is dedicated to our mission and seeks to provide unsurpassed care to the ones we serve.